Minnesota: A letter of indictment. 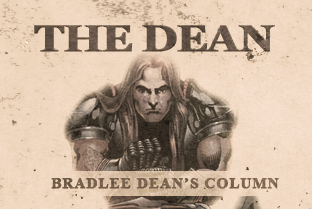 Bradlee Dean warns officials who created 'un-law' for homosexual marriage. The front: homosexual marriage. The end: schoolchildren.